Ribbon Blender is a light duty blender mainly used for easy to mix powder components which are pre-processed like dried granules, pre-sieved powders etc. 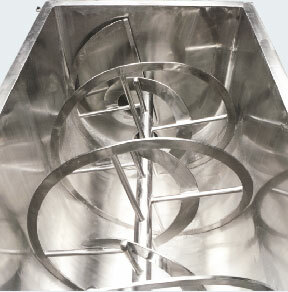 It is a LOW SHEAR mixer and mostly used for SOLID / SOLID Mixing. Solid / Liquid mixing can also be achieved when high shearing force is not desired. 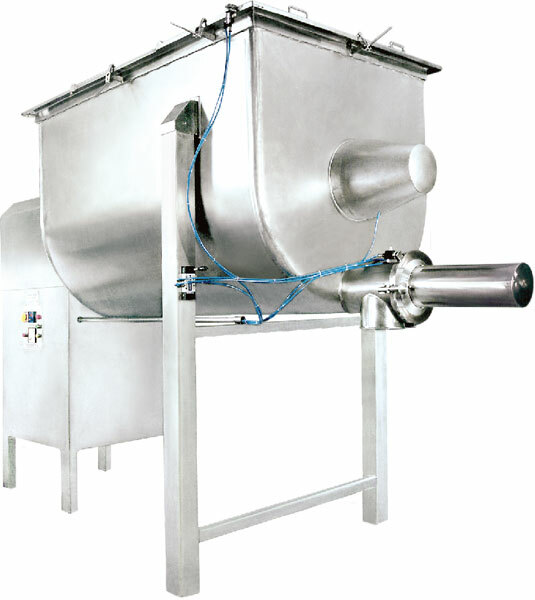 It occupies less head room space for large volume mixing unlike Double Cone, ‘V’ Blenders etc. 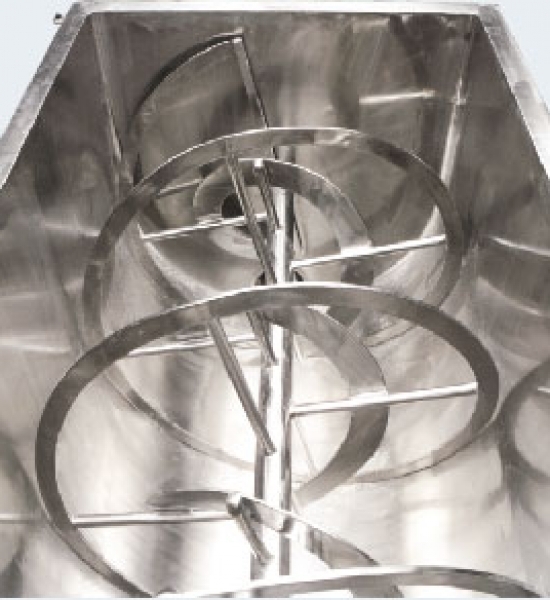 Available in two shapes - U & W.
U-for Low to Medium volume Capacity (single shaft). W-for Large to Mega volume Capacity (double shaft). All contact parts in stainless steel 316. 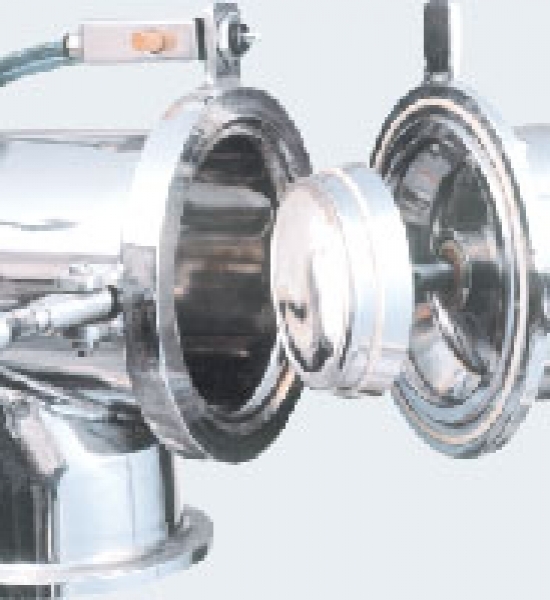 Bearing mounted on lanterns out of mixing zone to avoid Cross contamination. Air purge on the side entry seals for better cross contamination control. Continuous Ribbon design for complete discharge of the finished product. Belt driven power transmission for Quieter environment and less maintenance. Paddle style agitator instead of Ribbon for Blending fragile materials. 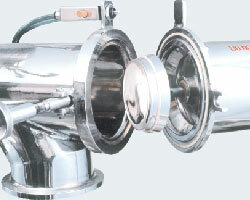 Capacity available 125 L to 8400 L. (Larger volumes upto 20,000 L can be provided).